On a stormy night in 1421, the North Sea delivers a devastating blow to Holland: the Saint Elizabeth Flood, a deluge of biblical proportions that drowns hundreds of towns, thousands of people, and forever alters the geography of the Low Countries. Where the factions of the noble Hooks and the merchant Cods waged a literal class war but weeks before, there is now only a nigh-endless expanse of grey water, a desolate inland sea with moldering church spires jutting up like sunken tombstones. For a land already beleaguered by generations of civil war, a worse disaster could scarce be imagined. 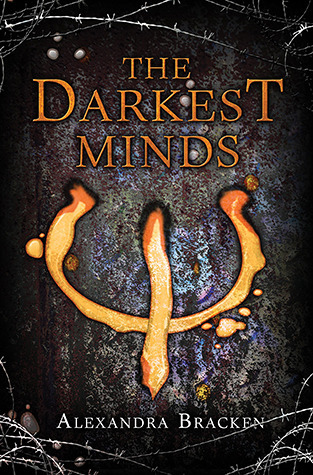 Yet even disaster can be profitable, for the right sort of individual, and into this flooded realm sail three conspirators: a deranged thug at the edge of madness, a ruthless conman on the cusp of fortune, and a half-feral girl balanced between them. 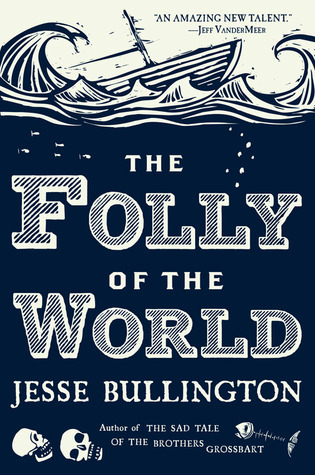 With The Folly of the World, Jesse Bullington has woven an extraordinary new tale of the depraved and the desperate. Exiled from the court of Queen Elizabeth for accusing a powerful nobleman of treason, swordsman-turned-spy Mal Catlyn has been living in France with his young valet Coby Hendricks for the past year. 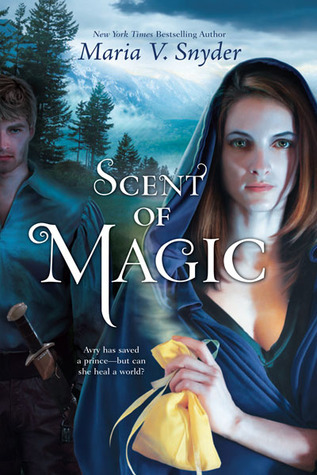 But Mal harbours a darker secret: he and his twin brother share a soul that once belonged to a skrayling, one of the mystical creatures from the New World. When Mal’s dream about a skrayling shipwreck in the Mediterranean proves reality, it sets him on a path to the beautiful, treacherous city of Venice – and a conflict of loyalties that will place him and his friends in greater danger than ever. When Ruby wakes up on her tenth birthday, something about her has changed. Something alarming enough to make her parents lock her in the garage and call the police. Something that gets her sent to Thurmond, a brutal government "rehabilitation camp." She might have survived the mysterious disease that's killed most of America's children, but she and the others have emerged with something far worse: frightening abilities they cannot control. When the truth comes out, Ruby barely escapes Thurmond with her life. Now she's on the run, desperate to find the one safe haven left for kids like her--East River. She joins a group of kids who escaped their own camp. Liam, their brave leader, is falling hard for Ruby. But no matter how much she aches for him, Ruby can't risk getting close. Not after what happened to her parents. As the last Healer in the Fifteen Realms, Avry of Kazan is in a unique position: in the minds of her friends and foes alike, she no longer exists. Despite her need to prevent the megalomanical King Tohon from winning control of the Realms, Avry is also determined to find her sister and repair their estrangement. And she must do it alone, as Kerrick, her partner and sole confident, returns to Alga to summon his country into battle. In the near future, the experimental nano-drug Nexus can link human together, mind to mind. There are some who want to improve it. There are some who want to eradicate it. And there are others who just want to exploit it. 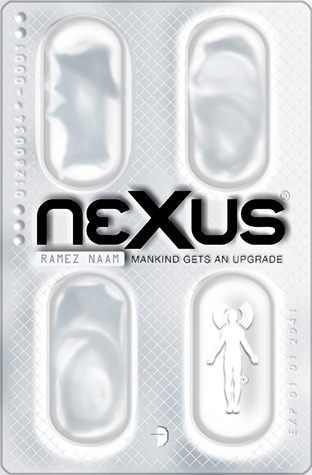 From the halls of academe to the halls of power, from the headquarters of an elite US agency in Washington DC to a secret lab beneath a top university in Shanghai, from the underground parties of San Francisco to the illegal biotech markets of Bangkok, from an international neuroscience conference to a remote monastery in the mountains of Thailand – Nexus is a thrill ride through a future on the brink of explosion. Tori just got a gargoyle for her birthday, only she doesn't know it yet. No one knows when the Whispers arrived. 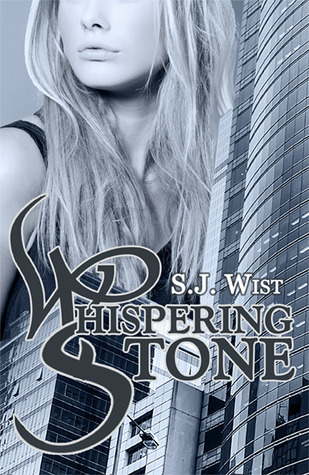 They are invisible spirits with the power to move stone, and no one knows why they are here. They can be the stone angel in your yard or the supporting pillar of your home. Shattered pieces of their statues have revealed nothing, for their souls simply move to another hiding place. Hers whispers a terrible warning. Time is running out. 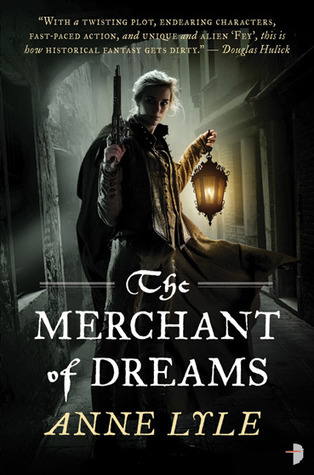 The Merchant of Dreams by Anne Lyle looks amazing. I wish if I can get them all.